Jesus invites us to come to a quiet place, to rest a while, to spend time with him. In the busyness of life, often the external turmoil and noise overshadow the internal peace and silence we crave. 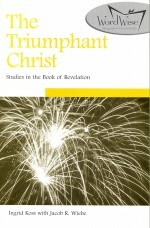 Narrative based, these devotionals provoke understanding, contemplation and the desire to grow. Several questions accompany the narrative to help you reflect on what you have read. 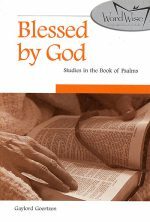 Each day ends with a prayer to guide you back to God’s presence – the best place for a growing disciple to be. 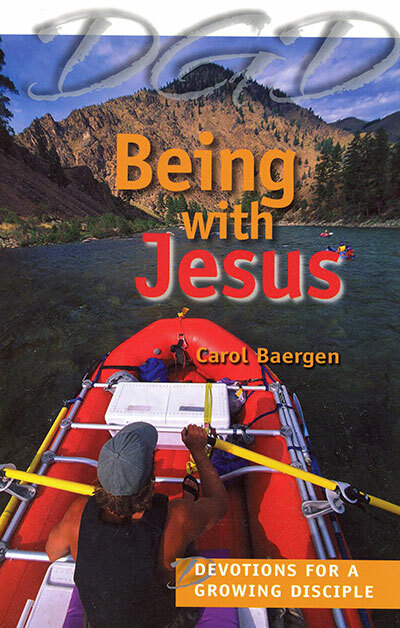 Be the first to review “Being with Jesus” Click here to cancel reply.